Amino AcidsOptimum Nutrition BCAA 1000 - 400 kaps. Product based on branched chain amino acids highest quality at an affordable price. Protects against catabolism, supports the regenerative processes! 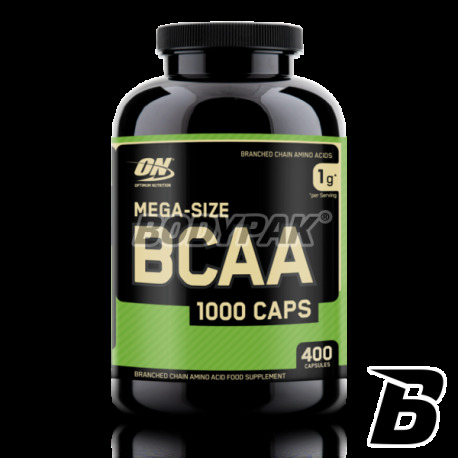 ON BCAA 1000 is a three branched chain amino acids so named because of their special structure. They constitute as much as 35-40% of the pot and muscle protein after exercise is the first taken up by the liver for the purpose of muscle protein synthesis. Moreover, they can be a source of energy for working muscles when there was a deficit of carbohydrate. 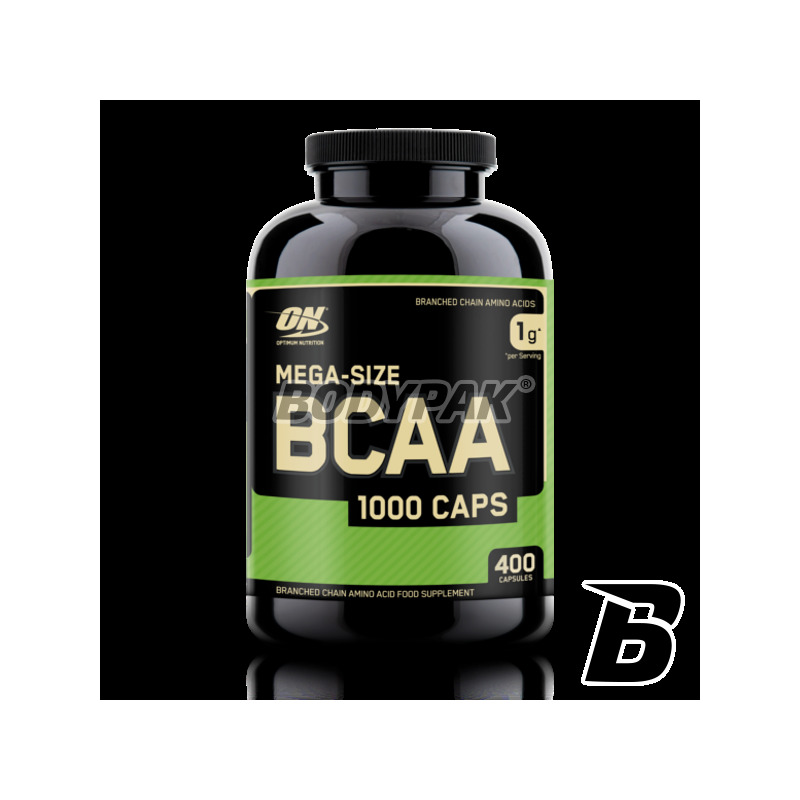 If you want to protect your muscles against catabolism during training and make sure muscle recovery after exercise is OPTIMUM NUTRITION BCAA 1000 is a selection of the most accurate. In this case, it should be remembered that the product quality is the basis for the effect. Not all products of this type meet this requirement and are therefore not fully effective. 1 serving in the morning on an empty stomach, 1 serving in the afternoon before meal, 1 serving at bedtime. Warto sięgnąć po ten produkt. U mnie regeneracja znacznie się poprawiła, szybciej wracam do siebie po treningu siłowym!